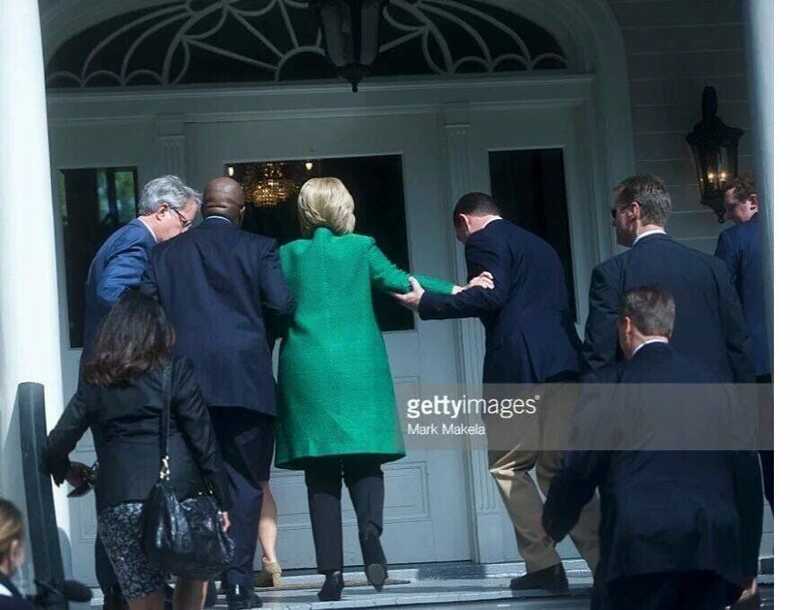 Sean Hannity discussed Hillary Clinton’s severe health concerns including the photos taken in March of her struggle climbing a set of stairs in South Carolina. Sean also discussed the Diazepam pen her handler was seen carrying after her speech at the DNC Convention. This was earlier reported by The Ralph Retort and Jim Hoft at The Gateway Pundit. FOX medical analyst Dr. David Samadi suggested Hillary may have post-concussion syndrome. Sean Hannity: By the way it’s in the Daily Mail “Hillary’s Health Problems More Severe Than Thought” and a new book is coming out that claims that. 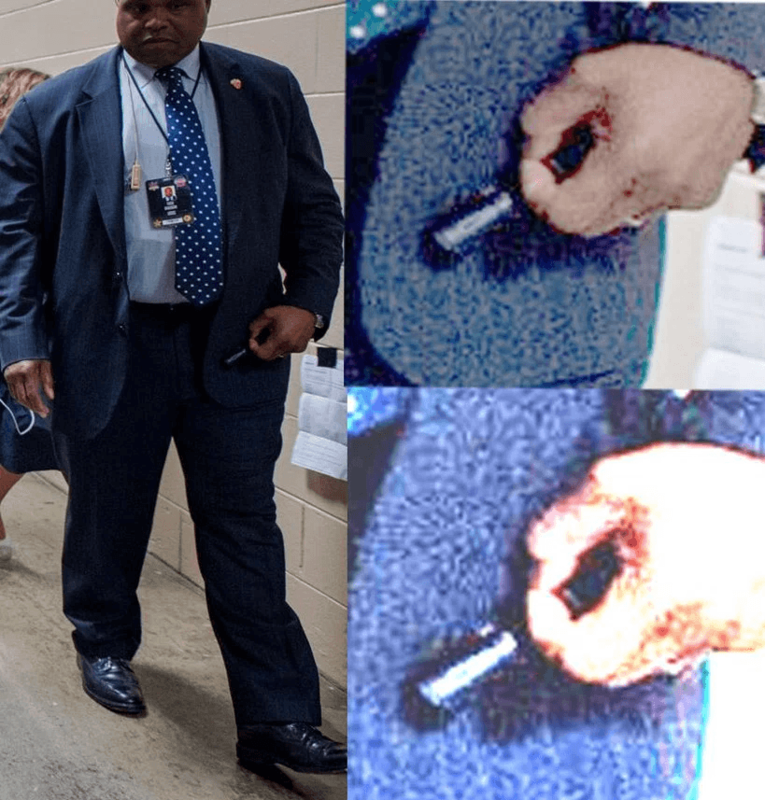 The Gateway Pundit had today Hillary’s handler carrying a Diazepam pen for patients who experience recurrent seizures… What about this photo that The Gateway Pundit had up today, Jim Hoft, in an article you know Hillary’s handler caught with a Diazepam pen. What would that be for? Dr. David Samadi: So one of the things that happens after having a concussion, usually in a year or so, all of the symptoms should resolve. Occasionally you have delayed or post-concussion syndrome and seizure is one of those… And that can come years down the road.